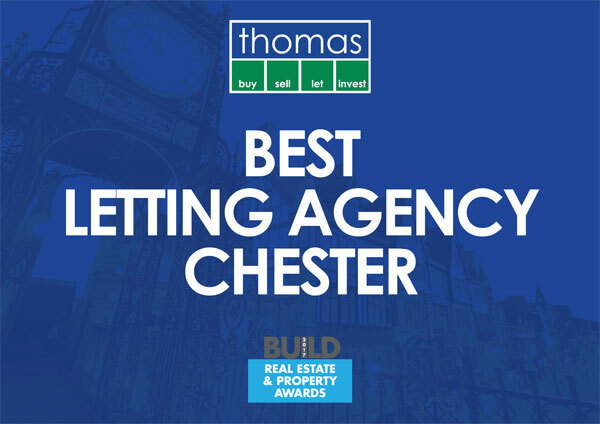 Thomas Investments compliments our market leading Chester lettings and sales team by consulting and partnering with select domestic and international developers. 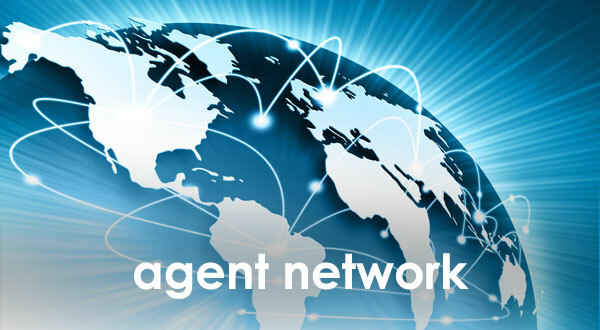 Together we deliver prime property investment opportunities direct to buyers and via our global agency network. Buyers benefit from our years of experience gained in researching the local, national and international property markets to bring you what we regard to be the prime investment opportunities. 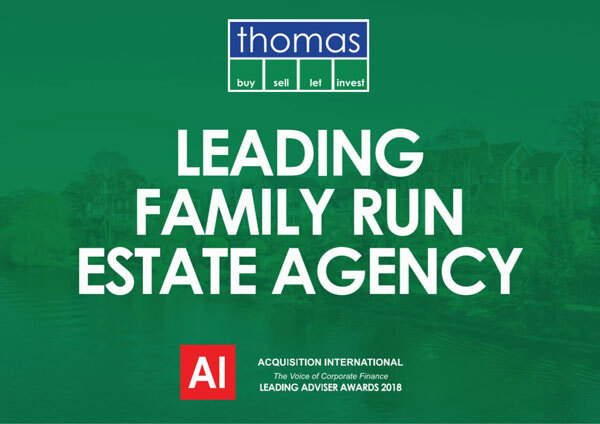 As a local family business we have taken pride in advising prospective and current landlords on investments and rental returns globally for more than 10 years. 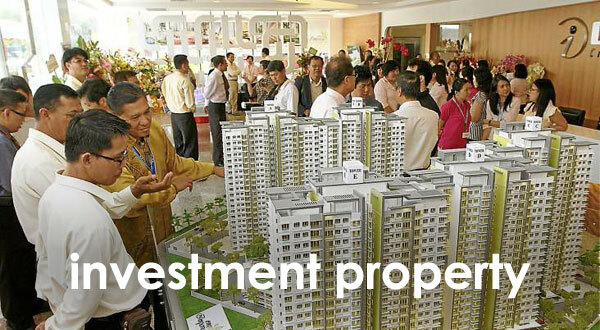 This has enabled us to build property portfolios with and for landlords, many of whom had no previous experience. Rents and capital gains in the local market have continued to provide landlords with high returns. 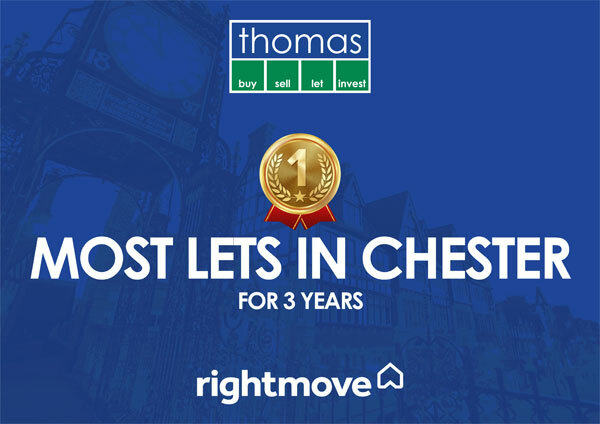 Tenant demand far exceeds the supply and we are proud to continue to be the market leader for numbers of lets. 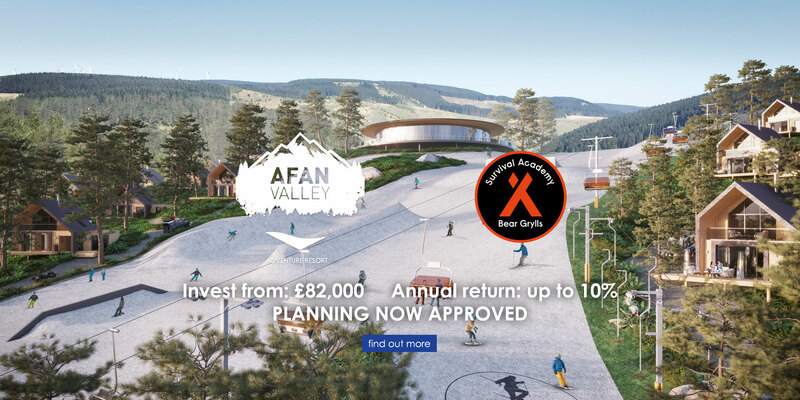 Our continued involvement in the overseas market has evolved to become more focused on pure investments, although we still enjoy helping people find that dream holiday home. 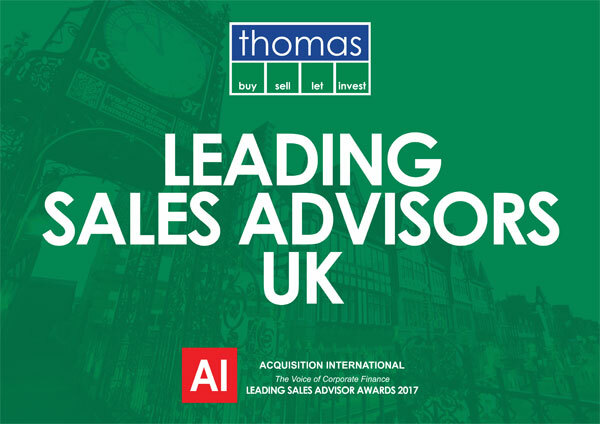 At Thomas Investments we aim to find you the best investments with the best returns but without restricting choice in this growing and increasingly complex investment marketplace. Please click the links below to find out more about the services we offer. 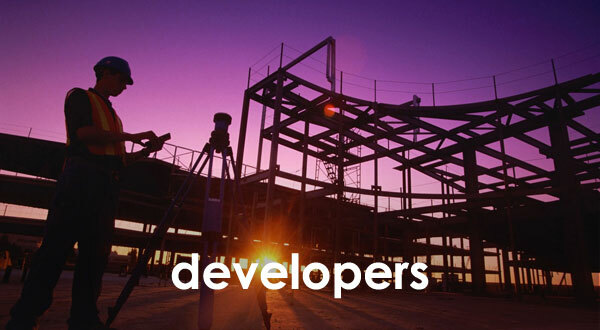 Simply contact us with your requirements and we will source the property for you!